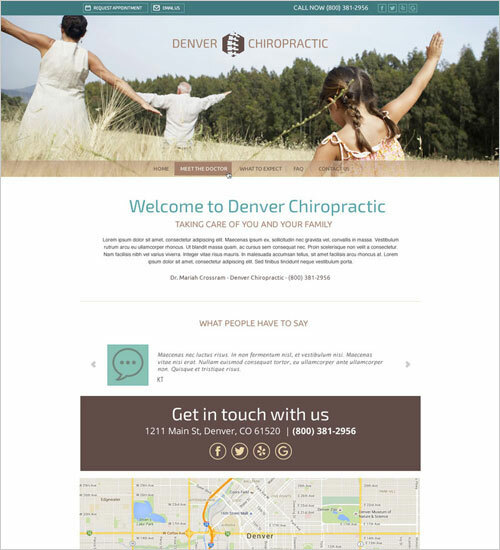 When you sign up for our Basic Service, you get to select one of the themes below. 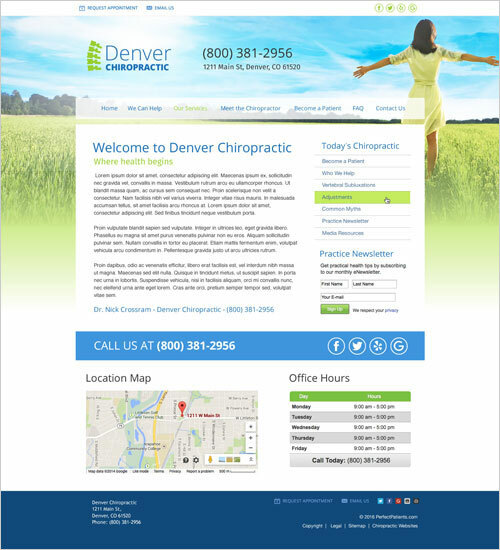 Our designers will then customize the theme by adding your practice logo, updating the color scheme, and using the images of your choosing. 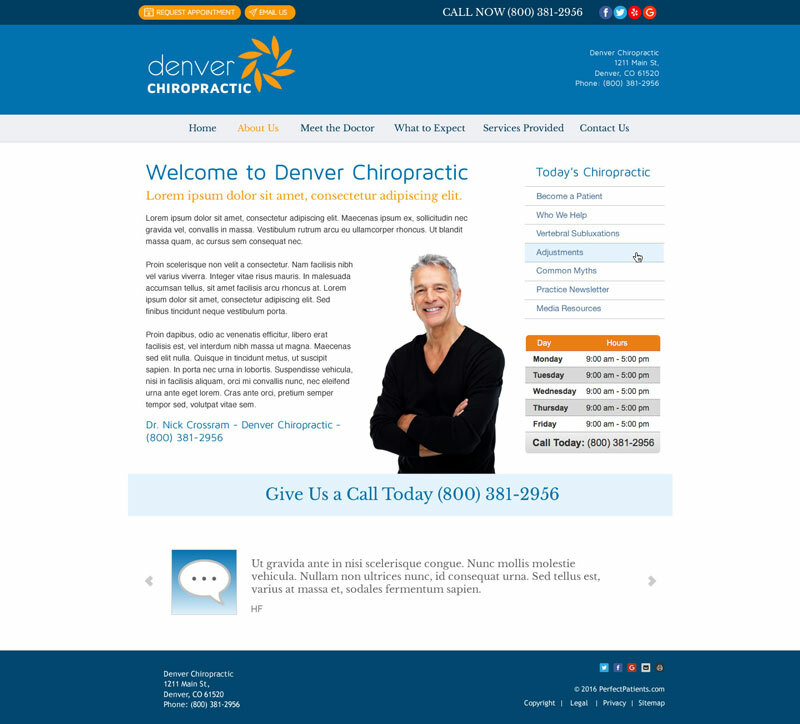 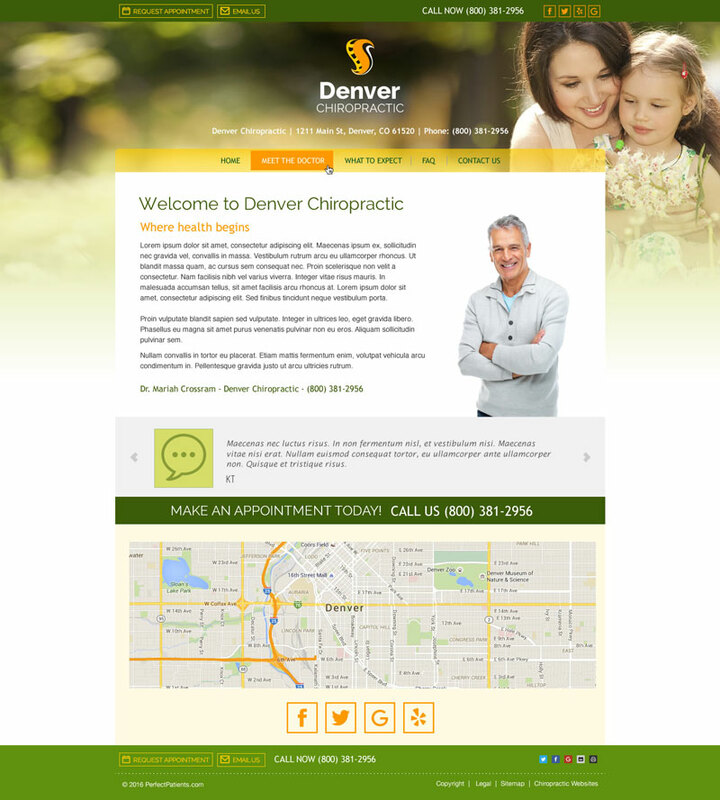 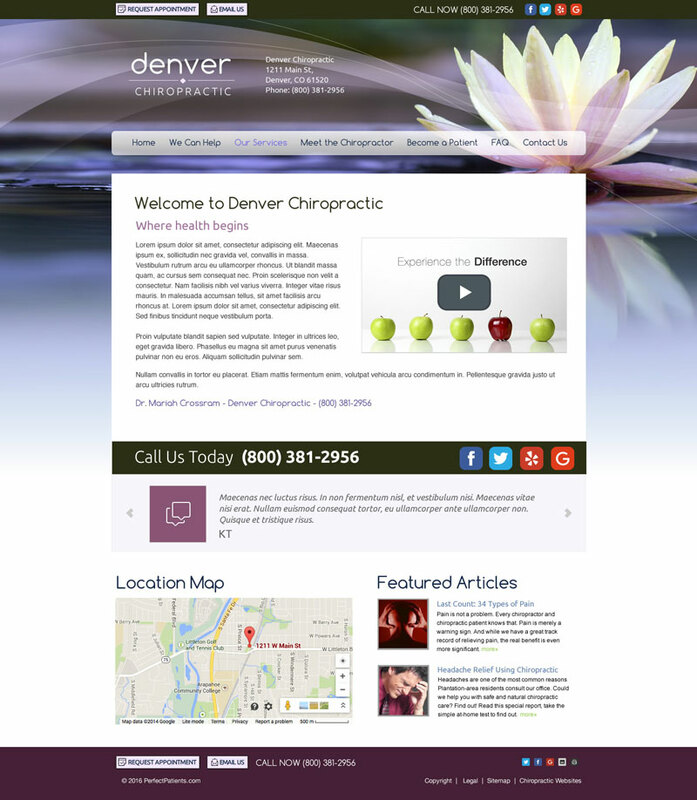 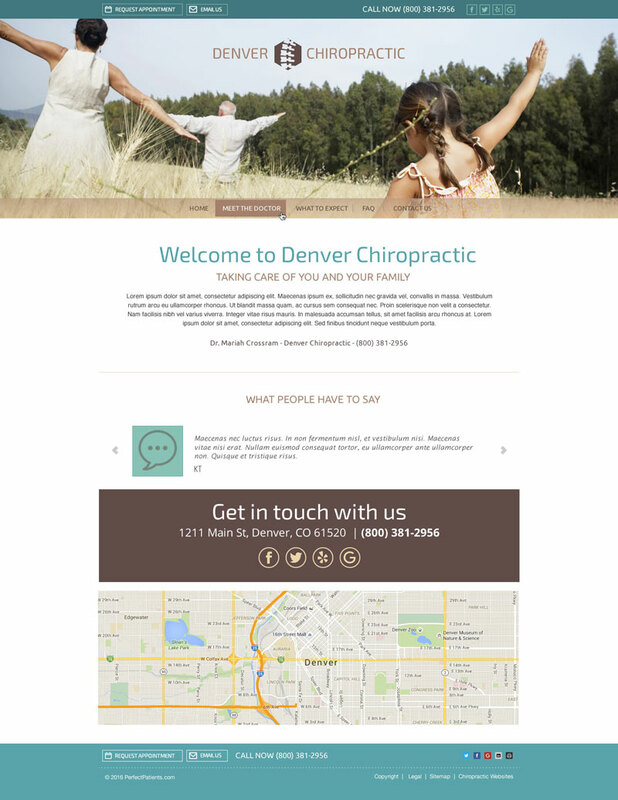 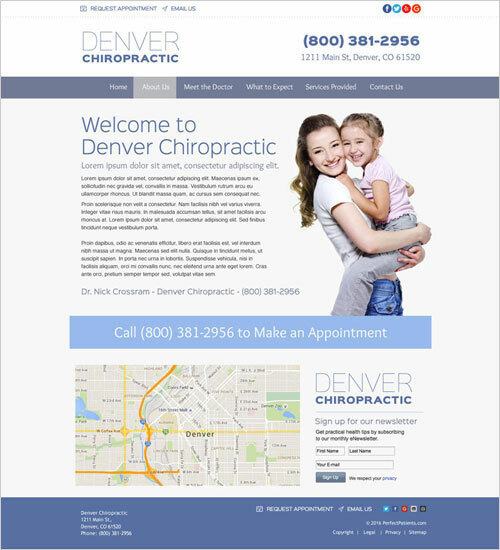 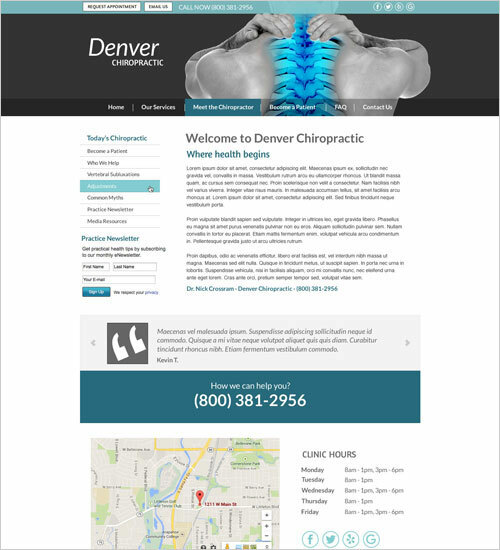 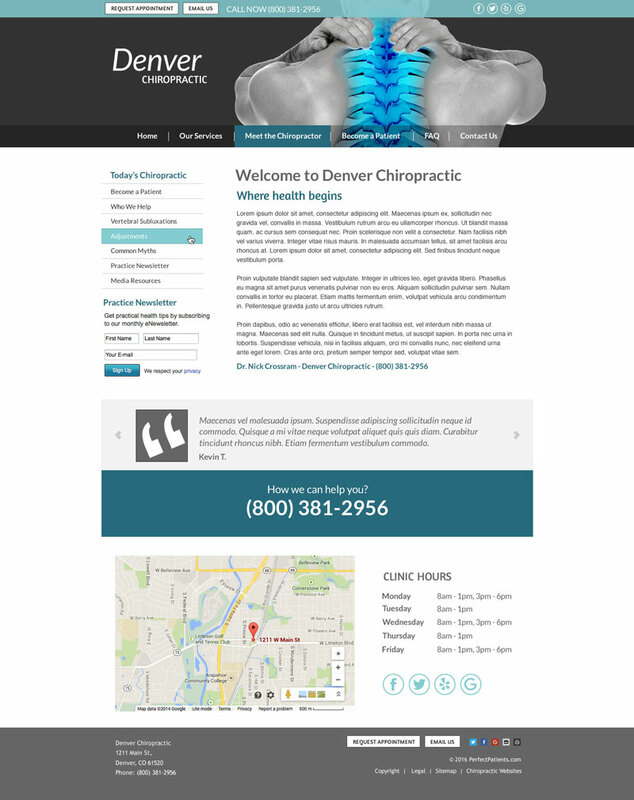 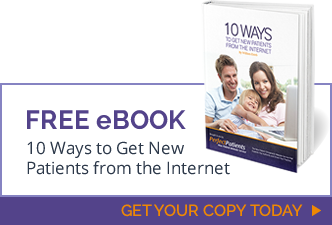 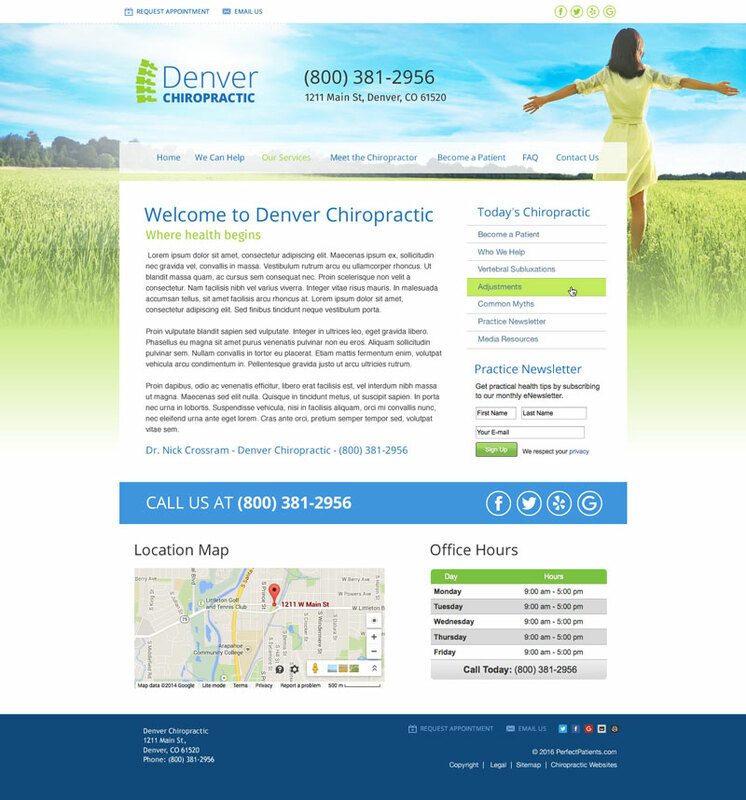 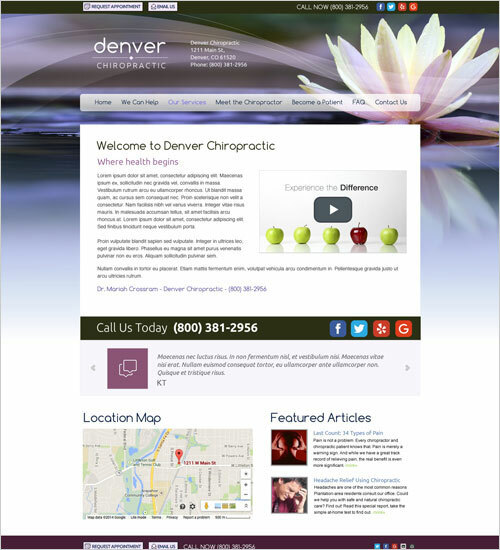 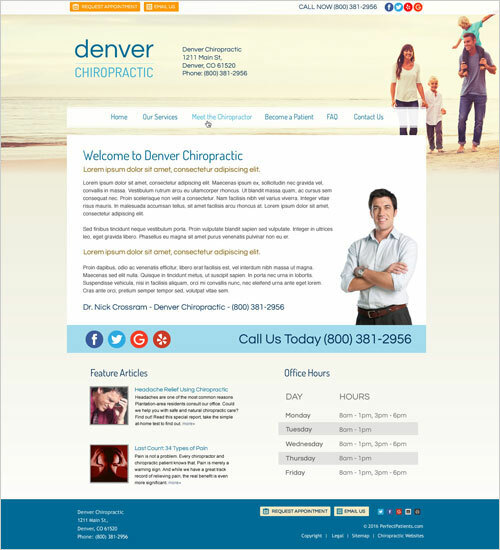 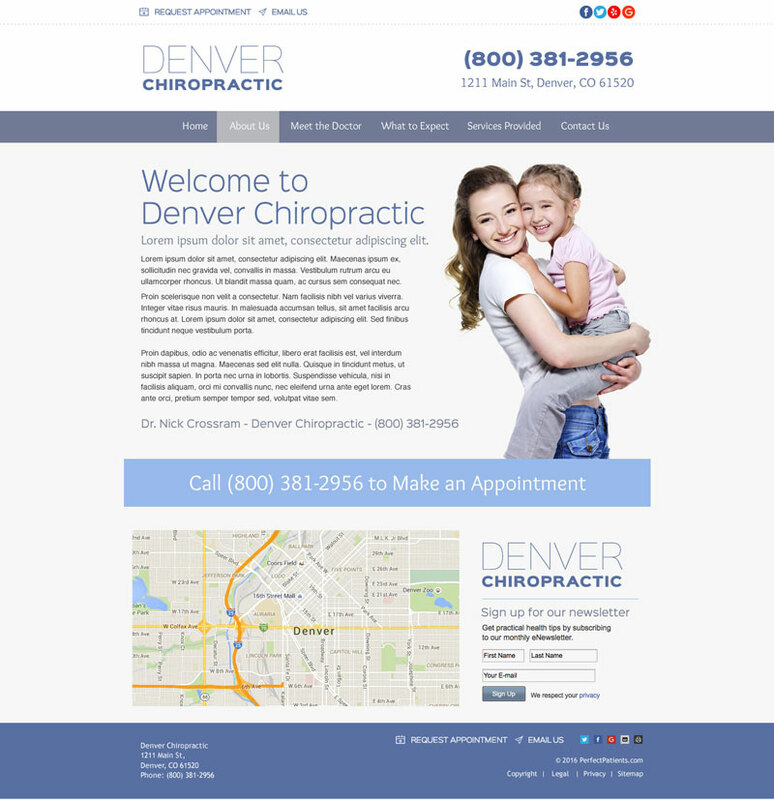 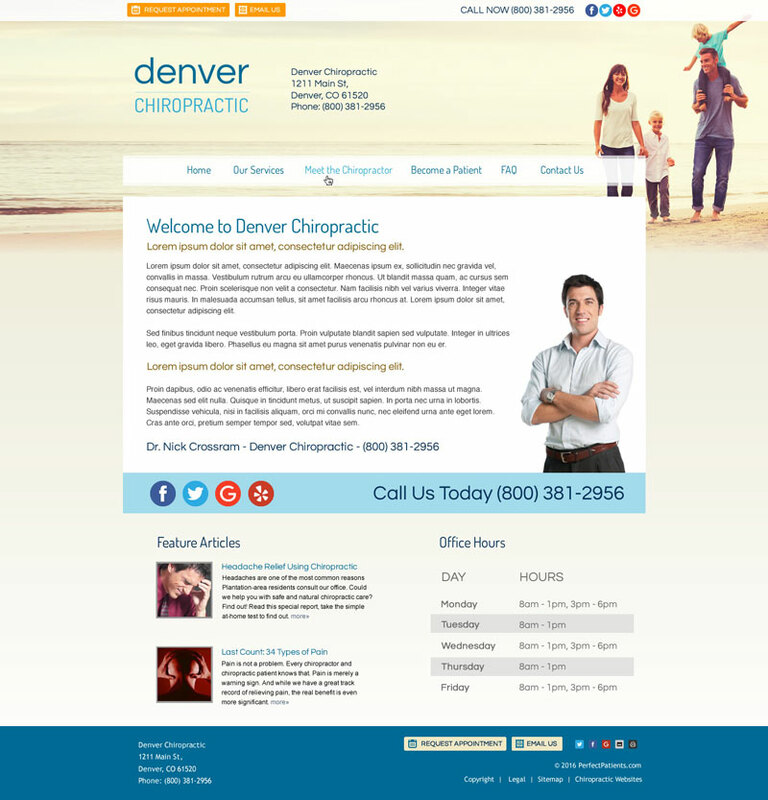 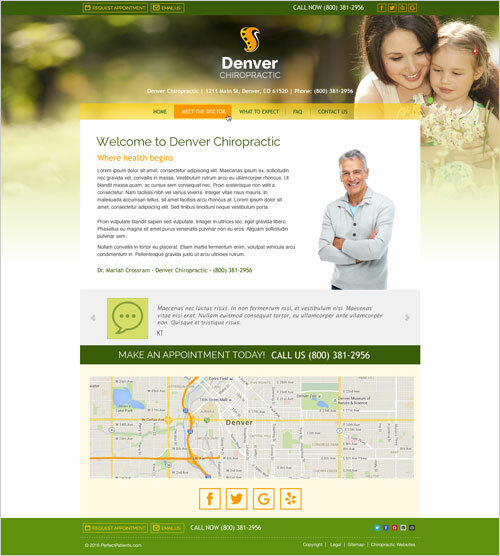 To discuss your new Perfect Patients website, contact us or call our sales team today at (800) 381-2956.